Nothing beats that feeling of heading out onto the open road, escaping the 9-5 and looking ahead to a weekend of good music, good mates and good times. 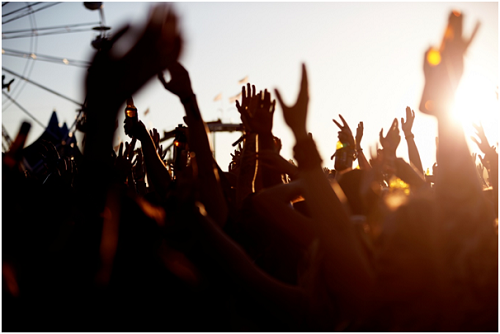 After all, when it comes to the weather – the UK can’t promise you much, but one thing is for sure – if you’re looking for a summer filled with a diverse range of festivals – the UK has got you covered! 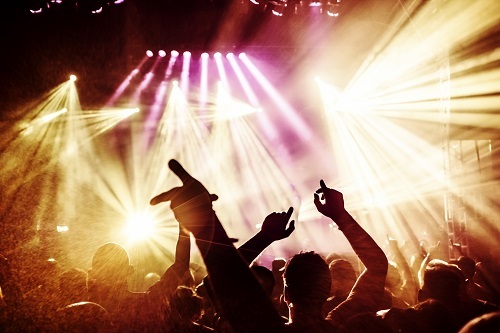 As a leading provider of motorhome rental in Scotland, we’ve put together a short guide to our top-rated music festivals that we 100% recommend you visit, motorhome in tow! Enjoy. In a nutshell, the Isle of Wight Festival is pretty much England’s answer to the most historical and countercultural music event since 1968. Think Woodstock meets early-glasto and you’ll be well impressed by the IoW’s dedication to fantastic acts and happy times. This year’s big headliners include Fleetwood Mac, The Prodigy, Blur, Pharrell Williams and Kool and The Gang. Impressive, eh? Now in its 22nd year, T In The Park has become one of the most visited, loved and respected festivals throughout the UK, and invites music fans from all over to unite in their love for music. Boasting an unbeatable line-up year on year, with this year’s highlights being The Libertines, Stereophonics, Fatboy Slim, Jamie T and Kasabian. 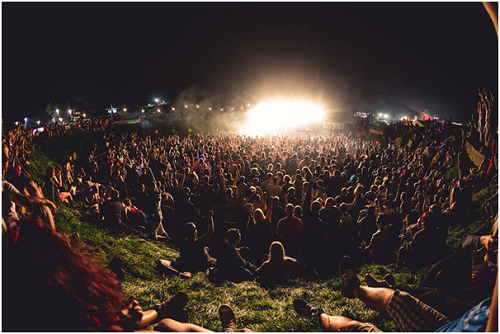 If small, intimate festivals are more your thing – Beatherder is sure to be the summer event of your dreams! Promising both a contemporary and blast-from-the-past lineup, Beatherder is the ultimate good mood festival that’ll have you dancing from dawn ’til dusk! This year’s lineup includes Basement Jaxx, Mr. Scruff, Parov Stelar Band, Martha Reeves and the Vandellas and Sugarhill Gang. Yep, it’s pretty good! Here at Rennie Motorhomes, we passionate about providing you with the perfect home-on-the-road that will enhance any summer holiday. From road trips to music festivals, our range of motorhomes are ideal for any trip, so for more information, or to speak to one of our friendly team – please do not hesitate to contact us on 01224 723 330 today!